National Trail Mix Day is celebrated on August 31st, every year. Did you know that Trail mix is a combination of various dried fruits, nuts, grains and sometimes chocolate. Trail Mix is considered as a snack food for hikes; because of its lightweight, easy to carry and store, complete and fully nutritious. The main agenda to create this day is to provide a quick energy bar or snack to boost from the carbohydrates by mixing the dried fruits and little granola along with some energy from fats in nuts. While the two famous California growers Hadley Fruit Orchards and Harmony Foods claim that trail mix was initially invented in the year 1968 by two California surfers who blended raisins and peanuts together for an energy snack. Though this trail mix was also mentioned in Jack Kerouac's 1958 novel "The Dharma Bums" as the two main characters describe the planned meals and the preparation for a hiking trip. What makes trail mix so special? Not only it is a nutritious blend of energy, but it’s also a very useful snack which will help you out when you can't find anything else near you. So what are you waiting for? Grab a handful of nuts and other ingredients and mix your favorite combination to carry it whenever you go out. 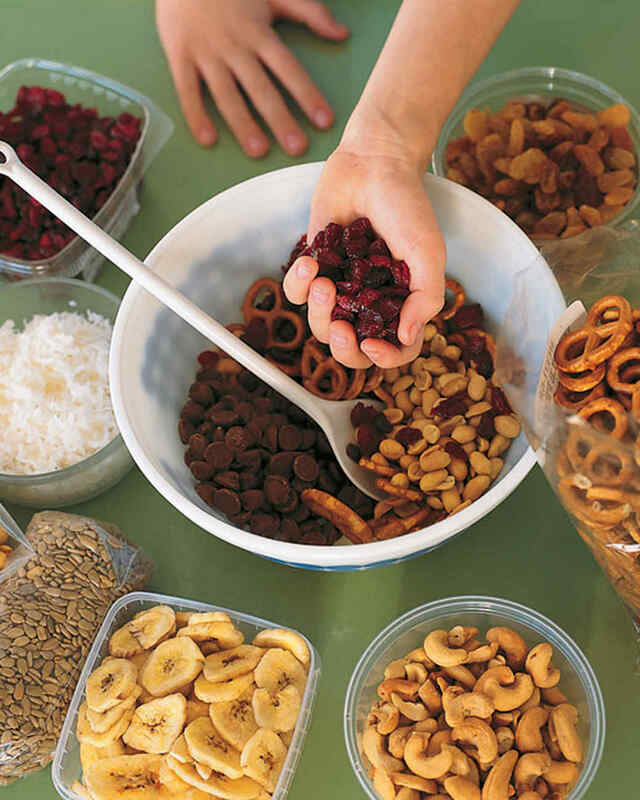 Make your own trail mix and mix up the fun! You can go to your local grocery store and grab a few ingredients that you wish to combine into a bag of trail mix. You can mix anything from nuts, oats, dried fruit and chocolate. The possibilities are endless! 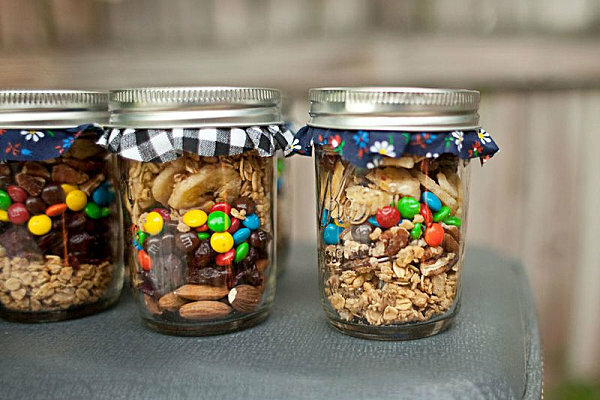 If you do not want to make your own mix then you can get the best-combined trail mix bag that's already made! Be sure to enjoy it with your favorite hiking crew, or with your family. Make sure people recognize National Trail Mix Day by offering them a tasty serving. You can do it! Plan a hiking trek or other physical activity on this day or get some cardio in, just enough to feel hungry, then you can enjoy every single crunch of your coveted trail mix as you overcome the trails! Did you know…that Trail mix is sometimes referred to as “Gorp"? This name comes from using the first letters of the words granola, oatmeal, raisin and peanuts! Enjoy your day with great Trail Mix!!! !